The Police in Quanzhou City are doing their part to ensure the safety of alcoholic beverages. In a three-prong raid, investigators were able to take down three counterfeit alcohol workshops along with 15 suspects. This was not a sophisticated counterfeit alcohol scheme, even though police estimated that the three gangs could have earned $15.5 million over the last three years. These three fake alcohol work shops used the tried and true business method of buy low, sell high. 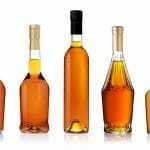 The fake alcohol gangs used counterfeit liquor bottles and forged packaging of several famous brands of baijiu, a traditional Chinese distilled spirit. 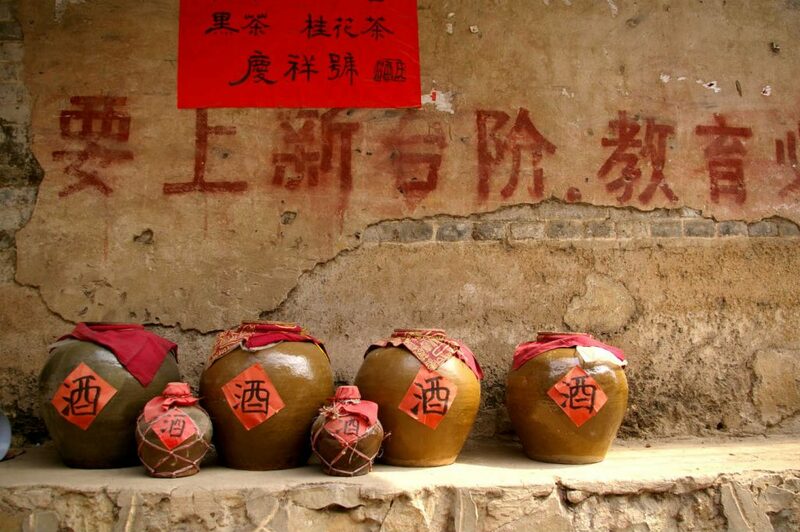 The gang would buy cheaper imitations of baijiu for about $1.50 per bottle, pour it into their counterfeit bottles, selling it in cities around the Country for $62 per bottle. Police estimate that two of the workshops had been operating since 2015, with the third coming online in the last year. China has increased efforts to ferret out fake alcohol around the nation to improve food safety concerns. The bottles and packaging for this fake liquor was so well made that restaurants, supermarkets, and retail stores fell prey to the scheme. 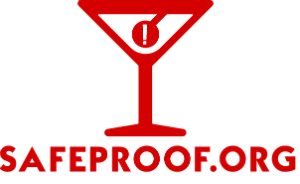 Chinese Police face a daunting task in trying to ferret out fake alcohol when such a simplistic operation can put over $15 million of fake alcohol on the market for years.